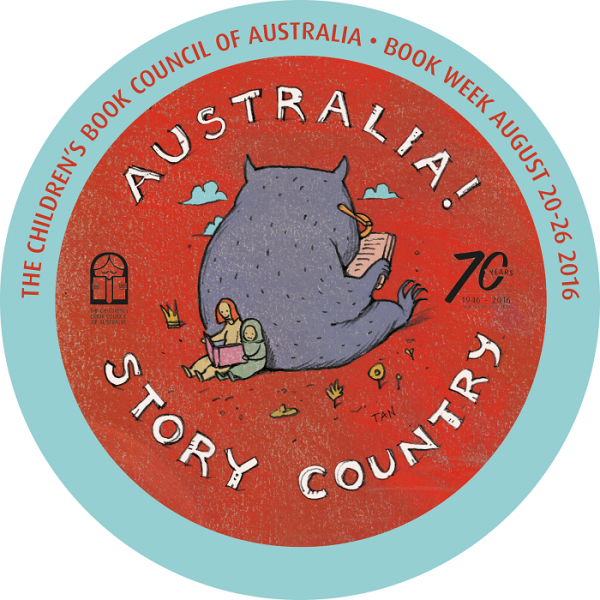 Each year, across Australia, The Children’s Book Council of Australia brings children and books together to celebrate Children’s Book Week. During this time schools, libraries, booksellers, authors, illustrators and children hold events and activities to celebrate Australian Children’s Literature. 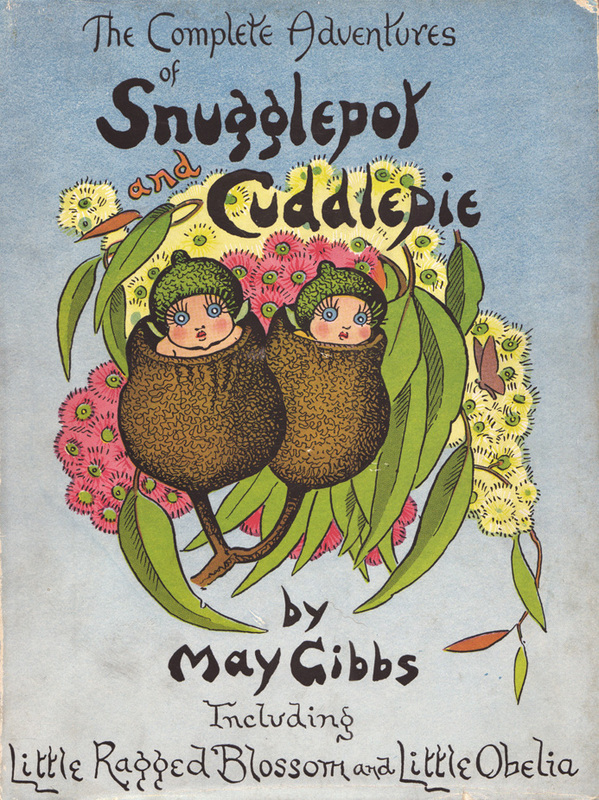 This year’s Book Week runs from August 20th-26th and we thought it would be nice to mark the occasion by asking some of the staff and supporters of the Tasmanian Writers’ Centre what their own favourite children’s books are. Robbie Arnott, TWC Board Member: I find it quite hard to say what my favourite book as a child was, because I’m not sure when I stopped being one. When I turned thirteen? Eighteen? Last week? Even now, at twenty-six, I often feel like a fumbling child who has lost his toys and left his shoes somewhere in the supermarket. 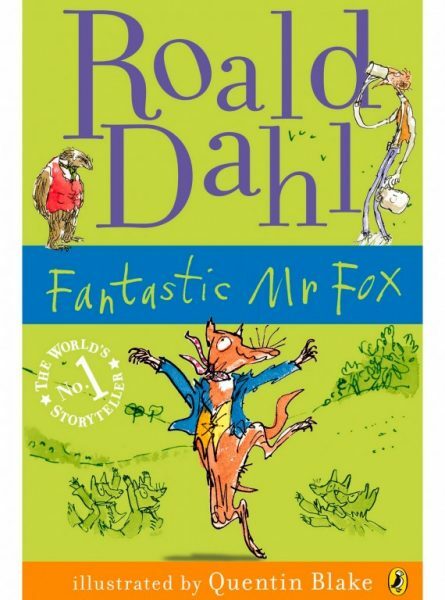 So I guess I’ll go with the book I’ve found myself returning to for as long as I can remember: Fantastic Mr Fox, by Roald Dahl. Fox is an expert at three things I take very seriously – annoying family members, infuriating farmers and being a smartarse – and is also, as far as I’m concerned, a giant of children’s literature, even without his tail. Stephanie Eslake, TWC Communications Manager: The Tale of Peter Rabbit. 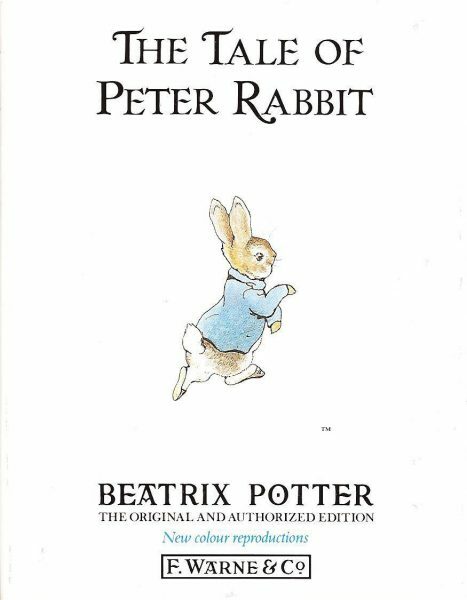 In my childhood, my mother and I would read the stunning Beatrix Potter collection. Peter’s was my favourite story. I can’t say it fills me with nostalgia now – as I have returned to his cheeky and classic tale so many times in the years since! 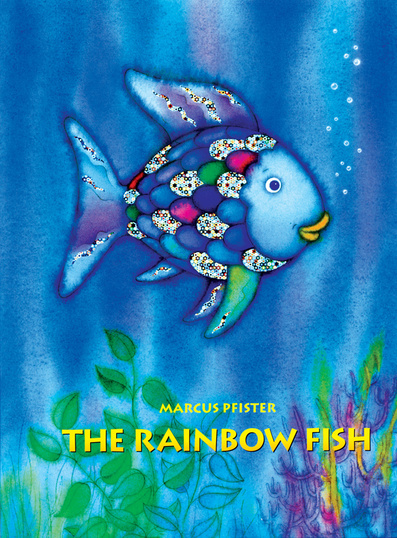 Zoe Cooney, TWC Intern: One of my favourite books when I was a child was The Rainbow Fish by Marcus Pfister. As a child I was drawn to the beautiful illustrations. Every page featured gorgeous blues, greens and purples, as well as the shiny holographic scales of the Rainbow Fish. Aside from the illustrations, the story line is also beneficial for kids. It teaches them the importance of sharing and introduces them to the idea that material things cannot buy you happiness. Sandra Dryburgh, mother of TWC Board Member James Dryburgh: James always enjoyed being read to and looking at picture books particularly those by Richard Scarry. 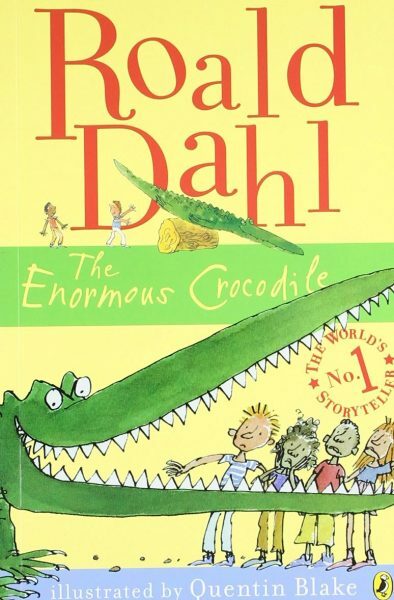 Then, The Enormous Crocodile by Roald Dahl was added to the book collection . He loved the book and found it funny, silly and slightly scary with a happy ending (for the children anyway). This book became, and still is, a great favourite. It seemed to trigger his imagination and an interest in reading for himself. 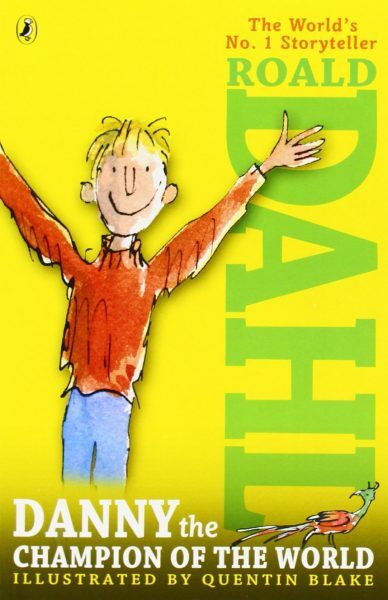 He firstly read more of Roald Dahl`s books and then found others that he enjoyed. So, The Enormous Crocodile was not only a favourite book, but it led to a developing interest in literacy and inspired a love of reading and eventually writing. 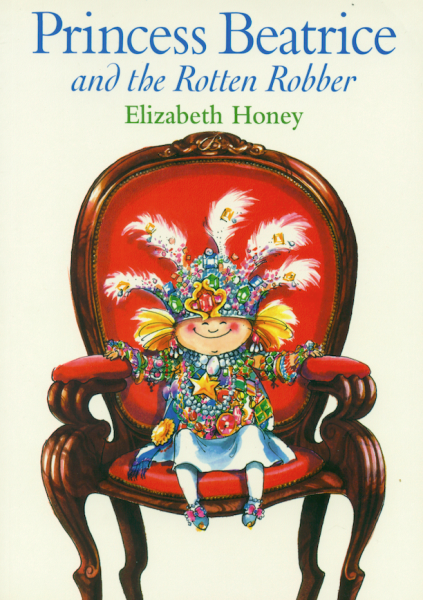 Arianne James, TWC Intern: One of my favourite childhood reads was Princess Beatrice and the Rotten Robber by Elizabeth Honey. It was a gift from my Nana and Pa and as a mix of very girly girl and feisty tomboy it appealed to me enormously! I fell in love with Princess Beatrice’s beautiful bedroom, her jewels and especially her pink, gilded four poster bed. Her love of dressing up in the crown jewels attracts the attention of a ‘rotten robber’ who, unable to take the jewels from Beatrice, kidnaps her to remove them from his forest lair. Cunning Beatrice, more cross than frightened, tricks the robber and returns him to the castle where he is reprimanded in custody. As a child I loved the fact that she used her brain to save herself, and also how (spoiler alert!) she and the robber later become friends. Caroline Dean, TWC Board Member: My two favourite books as a child were Snugglepot and Cuddlepie; and The Magic Pudding. I lived on a farm and I think they appealed to me because they were both about adventure, independence and Australia’s unique natural world. I could easily identify with both books based on my experience of being brought up in the bush. I was fascinated by the pictures in both and especially remember imagining the bad Banksia men every time I saw a banksia seed pod (a somewhat frightening experience for a child with an over-active imagination). Both books made an indelible impression and were re-read many many times. I bought them both for my children and loved them just as much as an adult. Young Dawkins, Chair of the TWC Board: When I was a boy, my favourite books were the Horatio Hornblower series and poetry by Rudyard Kipling. But my absolute favourite children’s book of all time is Danny the Champion of the World, because it is the first full chapter book my son, Tom, and I read together. The winner of the 2016 Children’s Book of the Year will be announced on Friday 19th August. For details of this, and other Children’s Book Week information and activities, please check out the CBCA Website.